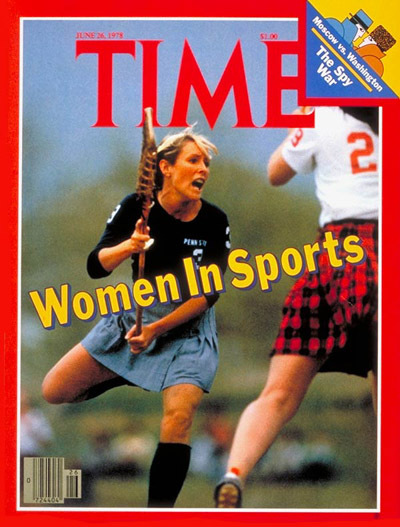 Today, February 6th, is National Women in Sports day. Over 40 years ago, in 1972, TItle IX was adopted to Federal Law to prohibit discrimination in school based sports programs (and other after school programs) based on gender. In 1972, 1 in every 27 girls played high school sports. Today, the number is 2 in 5. So, I just wanted to give all you women athletes and the men who support women atheletes a pat on the back. Keep on working it! This entry was posted in Fitness, Workout and tagged athletes, CrossFit, Fit, fitfluential, women, Workout by fionaboger. Bookmark the permalink.